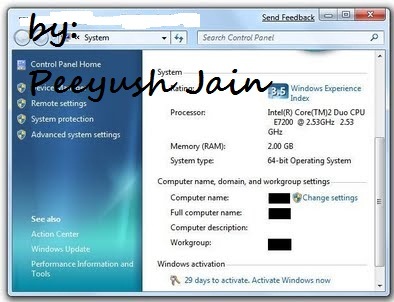 Hello Friends, you all probably know that we can install windows 7 without any serial key and use this for 30 days. But i have something extra for you, by just doing few steps you can extend this for further 30 days and you can do this 4 times that means 120 days without any key. 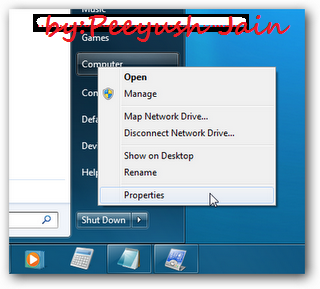 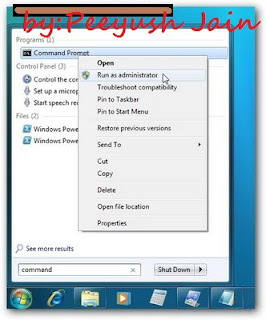 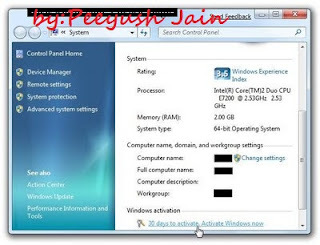 How to Extend windows 7 trial by 30 days? I hope you all liked this... 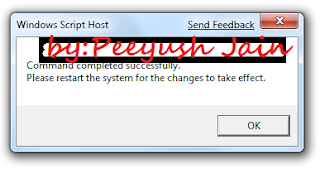 If you have any queries ask me in form of comments..